Well it has been a while since our last post. Hope everyone had a nice holiday. I can't believe Christmas and New Years is behind us and we are already Mid January 2015. YIKES! That means we are closer to meeting the little twins. Exciting!!!! We have lots of good updates. We had a big 23 week heart ultrasound. They literally spend 1 hour looking at each babies heart to make sure all looks good. Twin A was not going to make it easy on them. She is the active one and was trying to avoid the ultrasound at all costs. She is for sure the mover! But, in the end, we got an A+ from the DR on both little ones hearts, so that was good news. 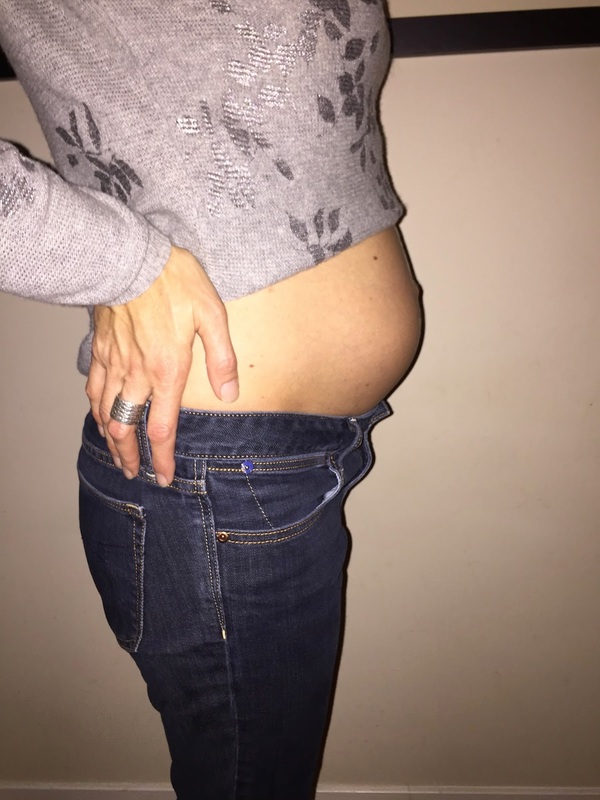 Here are a few pictures of the growing belly (which is for sure growing) and some fun ultrasound images. Here are some photos from our 24 week ultrasound. The first image is just awesome. 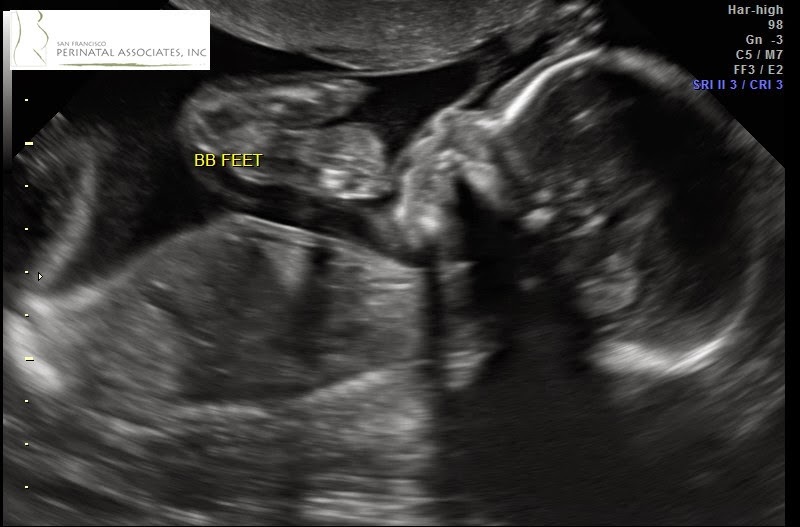 The foot you see at the top of the screen is Baby B's foot nicely kicking her sister, Baby A, in the face. I guess this is payback for all the kicking Baby A is normally doing to Baby B. This is the best image we have of Baby A's face. You can clearly see her nose and lips. 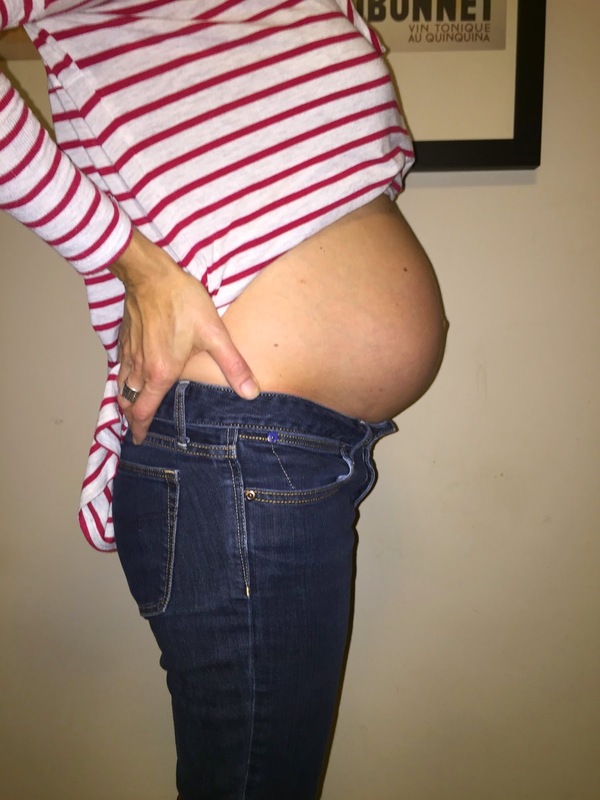 Sydney is talking to my belly everyday and telling the twins she is very excited to meet them and be a big sister. It is very cute. We are starting to get our stuff all ready for the arrival just in case they decided to join us early. We have a few friends that have had twins in the recent years, so it has made it easy to get there double strollers, cribs, etc. Next big purchases, a new car that will fit all 3 kids and a new house that will fit all 5 of us, plus Mochi! So lots to still come in the next few months. 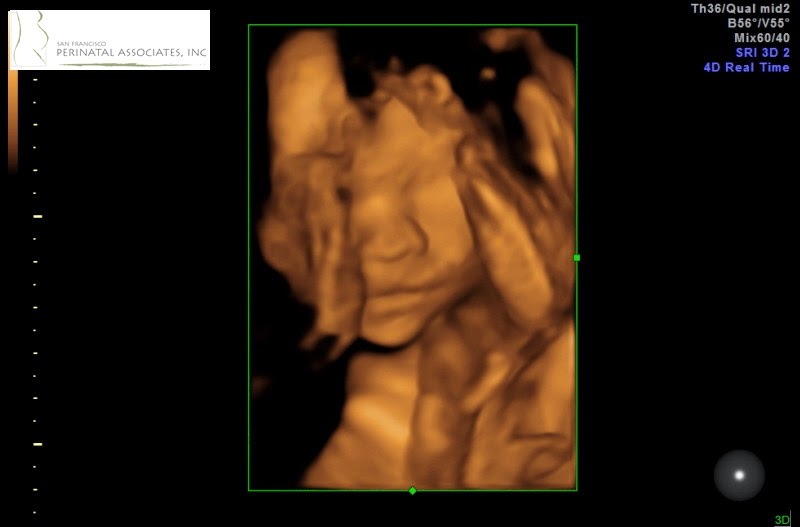 We have another ultrasound this week, so I promise to be better and post pictures if we get some good ones. Hope everyone had a wonderful holiday and enjoying the new year!!! More to come.